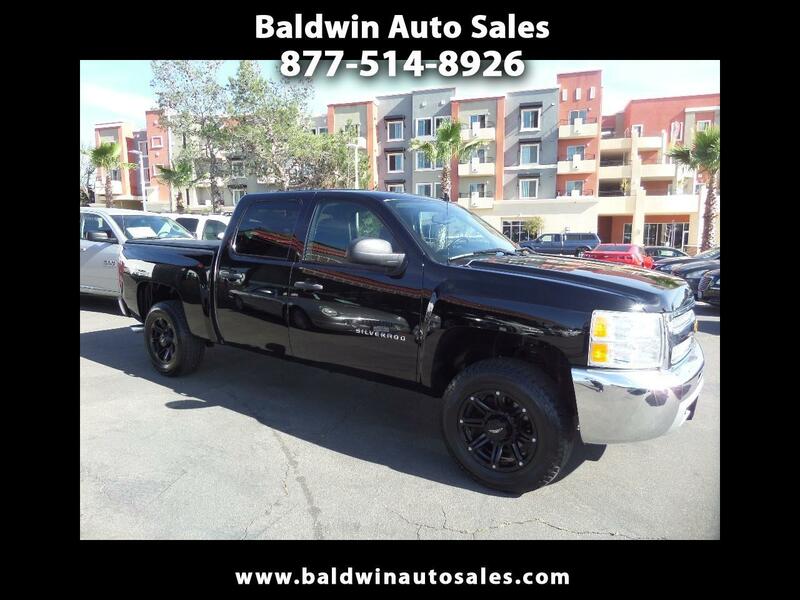 WARRANTY 114K 4WD LOADED LT Z71 PACKAGE DREAM TRUCK SEATS 6 PREMIUM WHEELS TOW PACK ABS 2 KEYS/FOBS JET BLACK WITH BLACK NON-SMOKER CLOTH INTERIOR TURN KEY AND GO PRIDE-OF-OWNERSHIP TRUCK ALL RECORDS Absolutely stunning inside and out and fully loaded with power options and nice lift. A 5year/100k mile additional service contract is available and can be used at any Chevy dealer nationwide. Get looks and stares wherever you go in this one. Runs smooth and fast with the 5.3 v8. Best condition anywhere in the country and priced well below KBB and the market for this excellent condition.